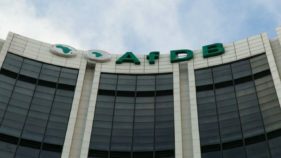 Chief Executive Officer, The Nigerian Stock Exchange (NSE), Oscar Onyema, has revealed that the global net flows of the Exchange Traded Products (ETPs), is currently put at $358 billion, even as pension fund in the country has risen to N8.3 trillion year-to-date. 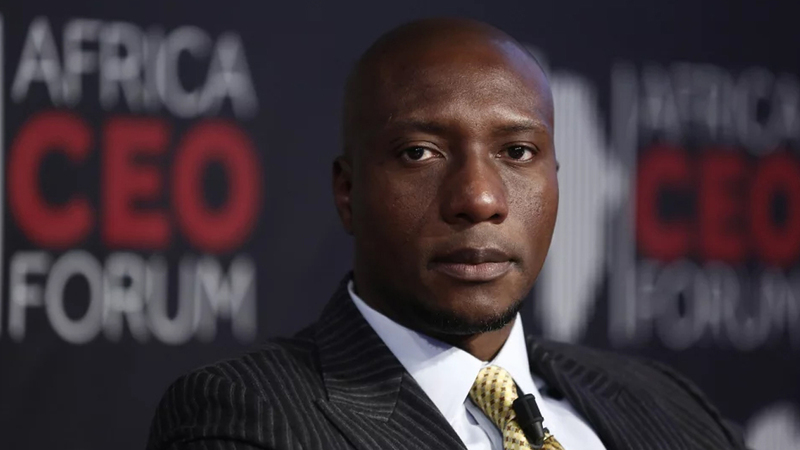 Onyema, who disclosed this while speaking at the annual ETPs Conference, tagged, “Exchange Traded Products: Evolving investment themes, Accessing New Markets and Enhancing Portfolio Alpha,” in Lagos, stressed the need for retail investors to leverage ETP instrument to diversify portfolio. 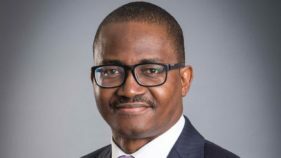 He said: “Nigeria’s Exchange Traded Products, ETPs has grown steadily by cumulative average growth rate of eight per cent over the last four years, while ETPs globally have grown remarkably this year recording net flows of approximately $358billion as at October 2018. 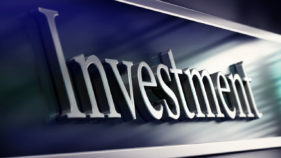 Currently, there are nine ETPs listed on the Exchange – two thematic ETFs providing access to Pension-compliant, and Shariah-compliant stocks; two broad equity market ETFs tracking the NSE 30 Index; three sector based ETFs; one commodity ETF; and one bond ETF tracking exposure to benchmark FGN Sovereign Bonds.He described ETP as one of the most significant financial innovations in recent decades that have shaped the financial markets. Onyema continued: “Since the introduction of ETPs in 1993, they have gained widespread acceptance in most developed markets. Over the last 15 years, investors’ demand for ETPs (both retail and institutional) has grown remarkably, which in turn has led to a greater variety of products offered by ETP sponsors. “It is interesting to note that equity-based ETPs make up 76.7 per cent of global ETP listings, whilst fixed income based ETPs represent 16.7 per cent of listings, similar to the asset split in Nigeria.”He disclosed that the cross-listing of ABSA’s Newgold ETF on the NSE in December 2011, opened up the ETPs market. He added that the introduction of ETPs is one of the Exchange’s strategies to enhance diversification and broaden the options available in the capital market to support the efficient implementation of investment strategies across diverse asset classes and instruments. Obisan urged ETP product issuers and intermediaries to expand their footprint by broadening distribution channels, introducing other asset classes/strategies, entering new markets, leveraging technology and data analytics to understand the market.